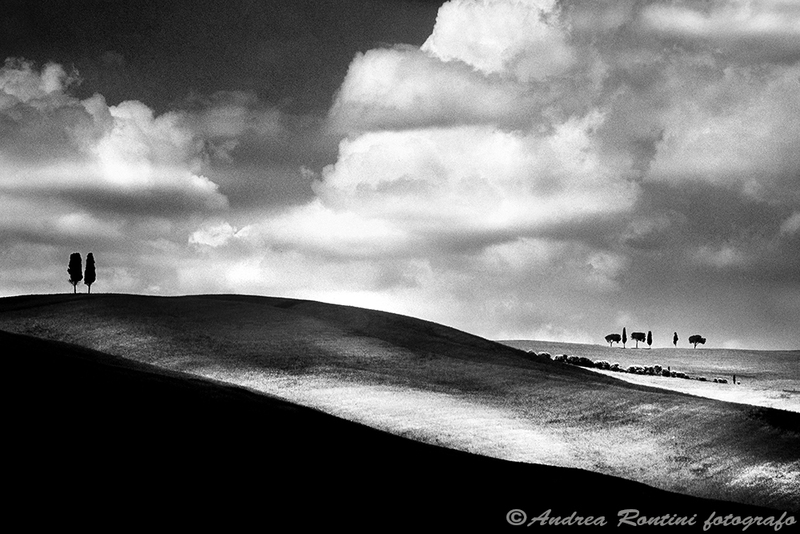 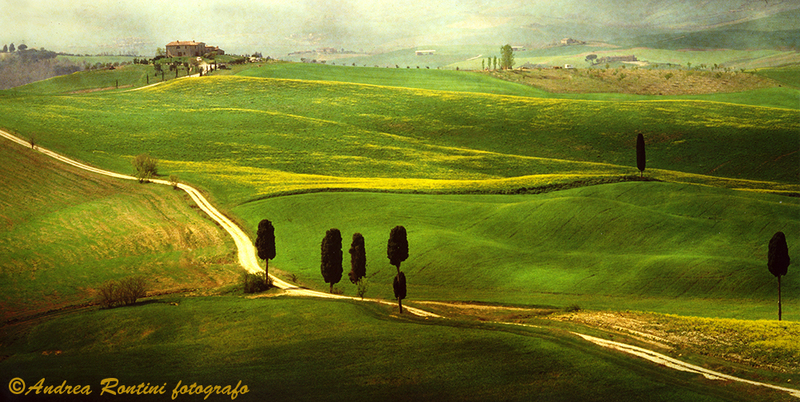 Tuscany is a land of poets and travelers, Toscana Poetica is my way of seeing and interpreting the land where I was born and where I grew up, for me it is a series of emotions and colors, from the Val d’Orcia to the tortuous models in clay to the soft hills of the Chianti region. 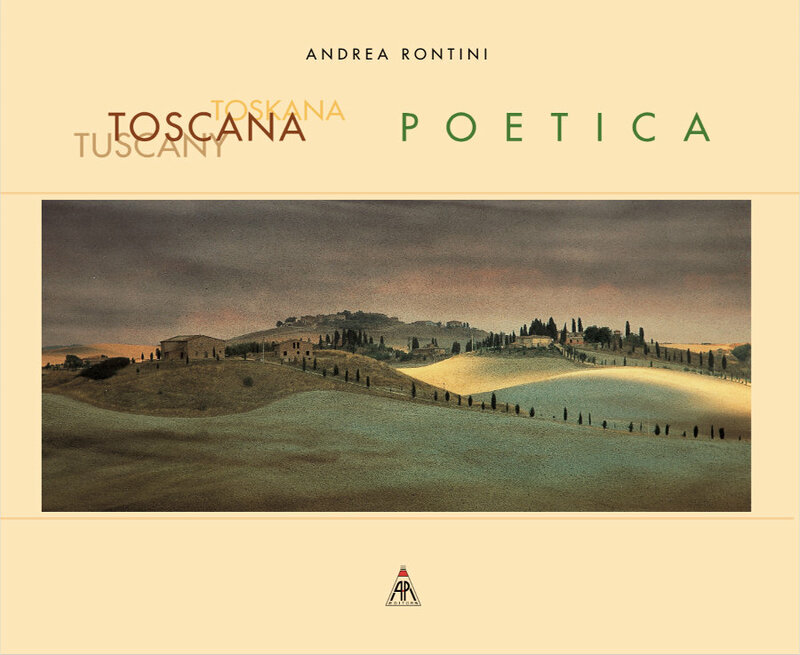 Toscana Poetica is a dreamy trip from the foggy winter dawns of the Tuscan countryside to the enchanting land of the Chianti Classico. 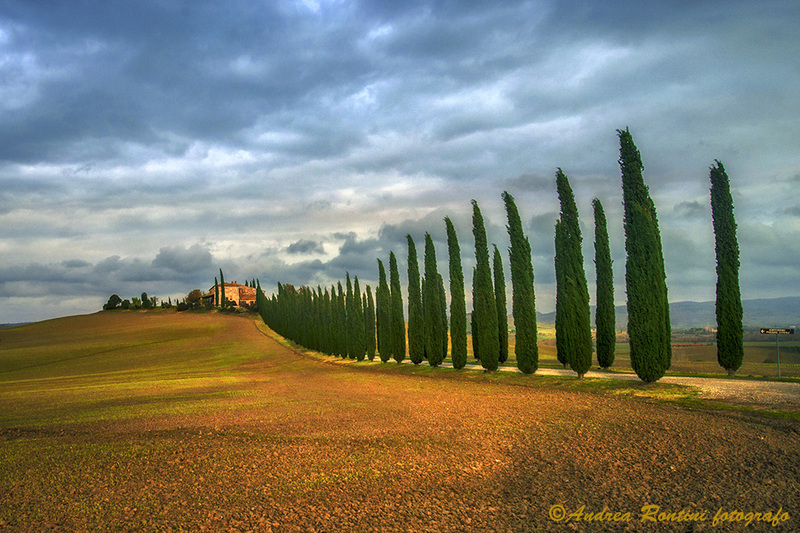 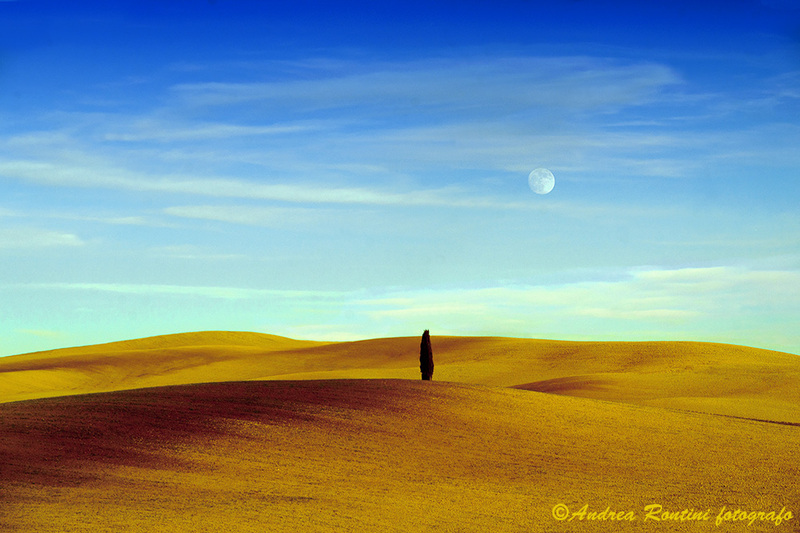 Toscana Poetica is definitely a journey in this region, a parte of the world rich in history and traditions, but also an adventure in search of ourselves, in full harmony with a territory that is the essence of a unique experience in the world.